The cases of Linden Lestrade and that of Jhawnie Gage, Edgar Peltier and Arah Davis, who are yet to be indicted, are expected to come up when the September Criminal Assizes begins this week, on September 17, 2013. Lestrade will stand trial on a charge of shooting with intent to cause grievous bodily harm; he is accused of shooting of Greg Joseph at the Krazy Kokonuts nightclub on October 3, 2009. Gage of Shawford Estate, his mother Arah Davis and Edgar Peltier of Pointe Michel have been committed to stand trial on charges of money laundering. The cause list is expected to be lengthy with wounding and grievous bodily harm and sexually offenses dominating the list. Other matters on the list are causing death by dangerous driving, burglary, handling stolen goods, murder among others. 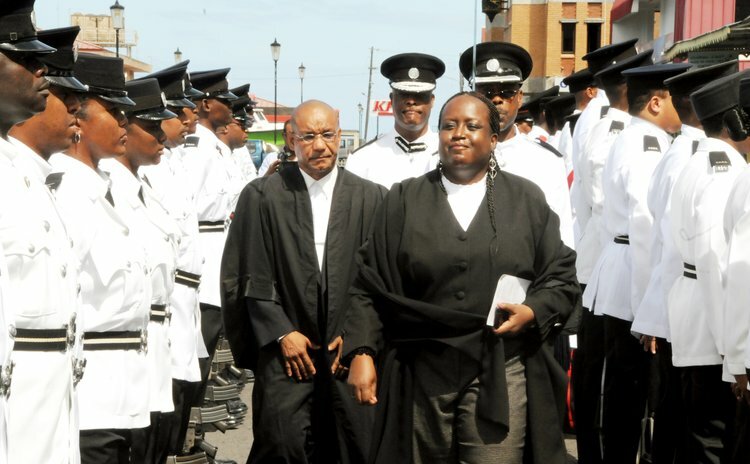 Attorney General Levi Peter is expected to act Director of Public Prosecutions (DPP) as the legal system awaits the arrival of Guyanese Kurt DeFretus who has been appointed DPP, replacing Gene Pestaina who retired in July. Convicted murderer Edward "Al Capone" Green, who was convicted of killing Damian Dorival in 2008, is expected to be sentenced at the beginning of the assizes.